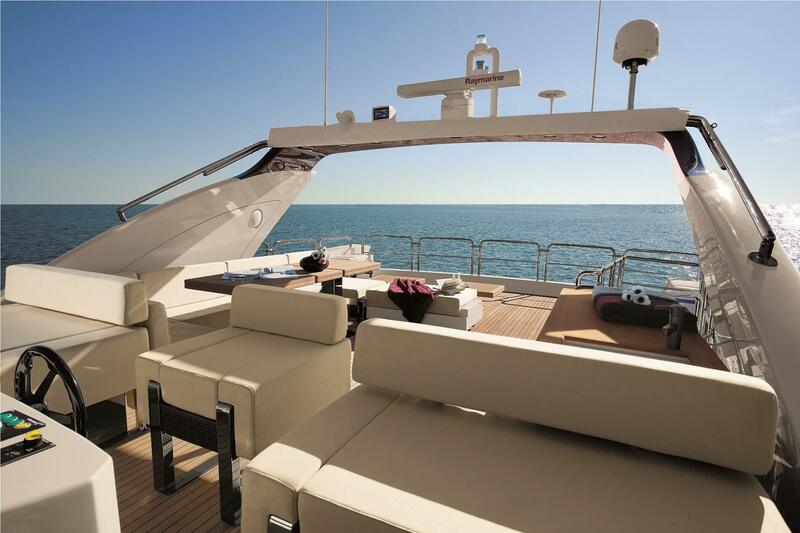 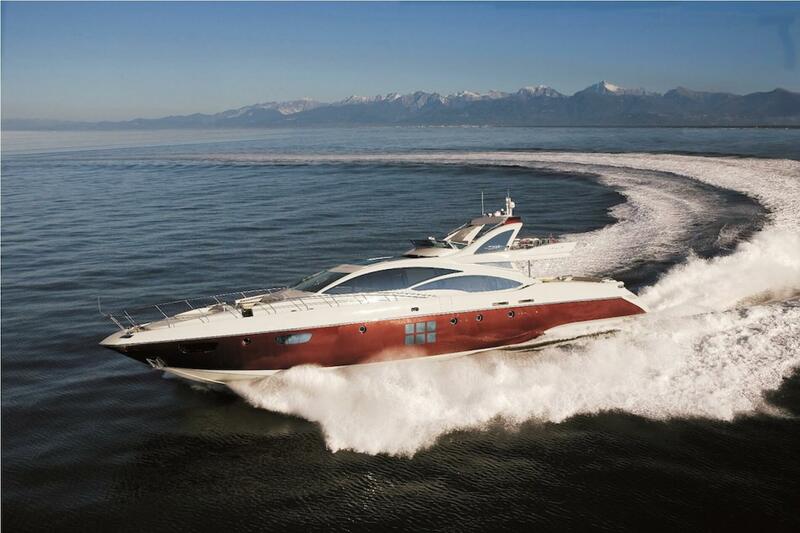 The 103.12ft /31.43m Azimut 103S open 'Duke' was built in 2010 by Azimut. 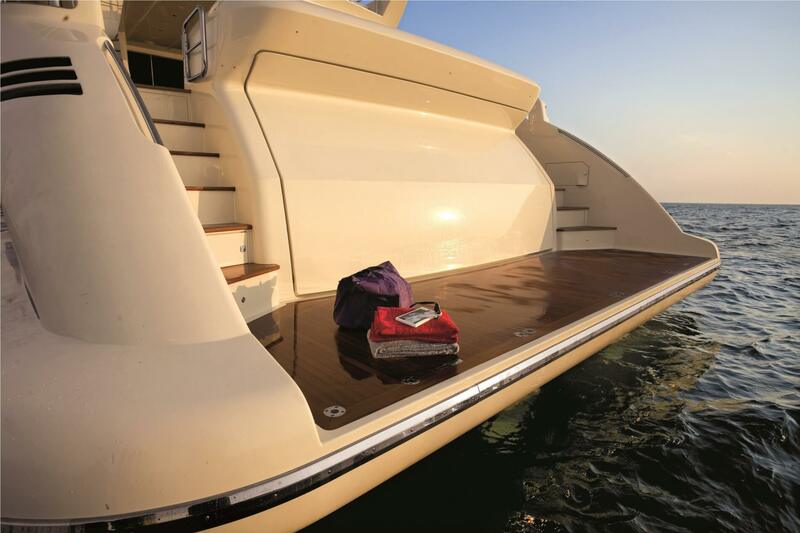 This luxury vessel's sophisticated exterior design and engineering are the work of Stefano Righini. 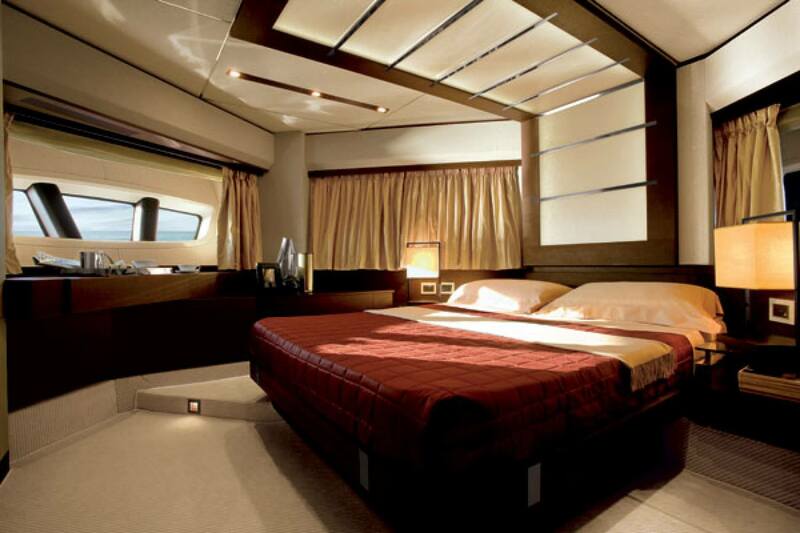 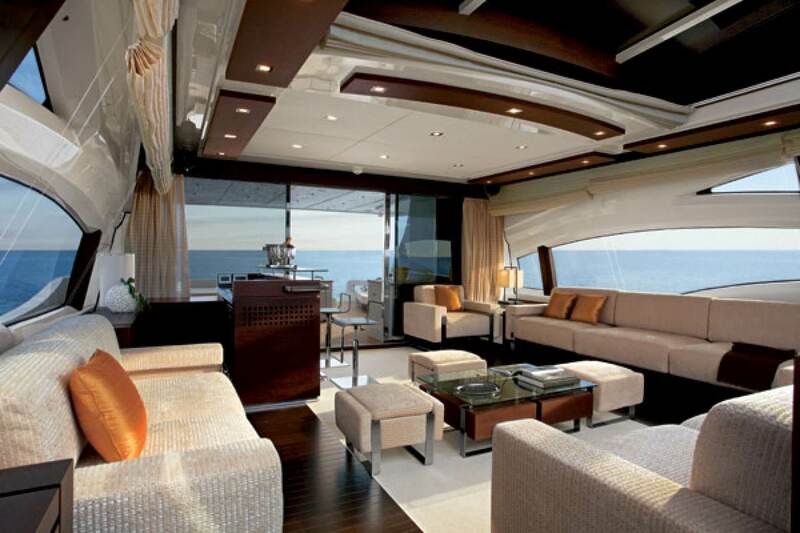 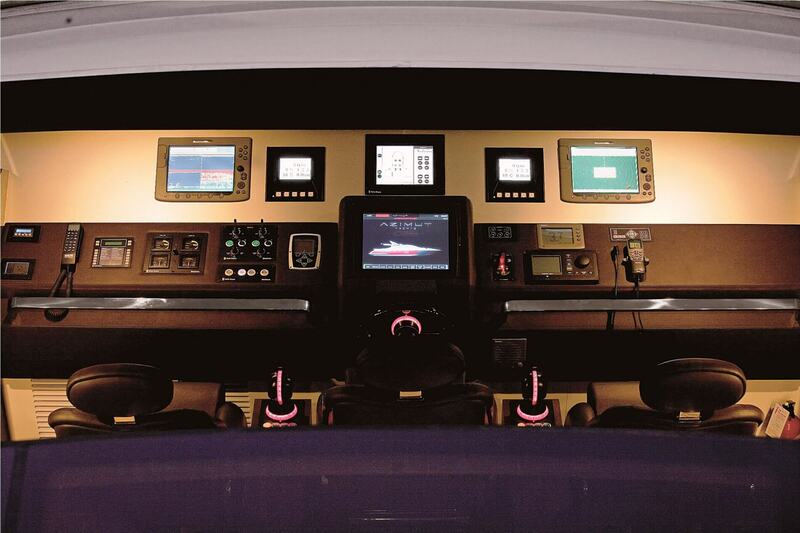 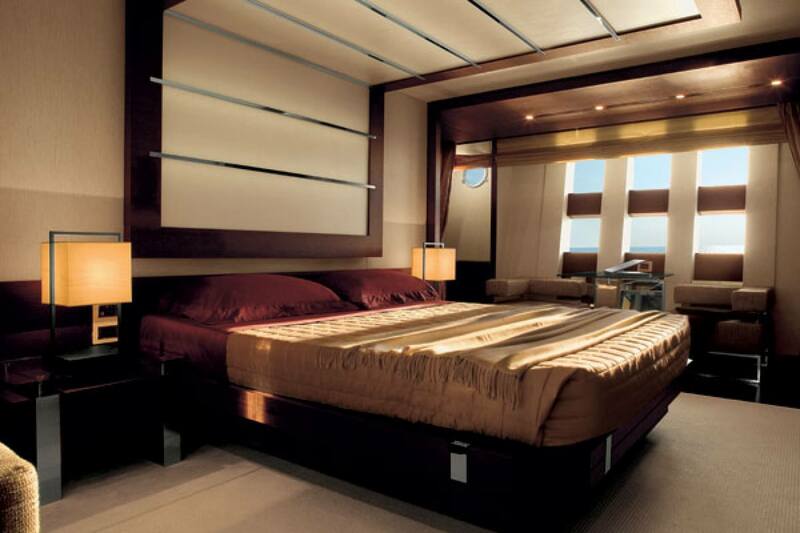 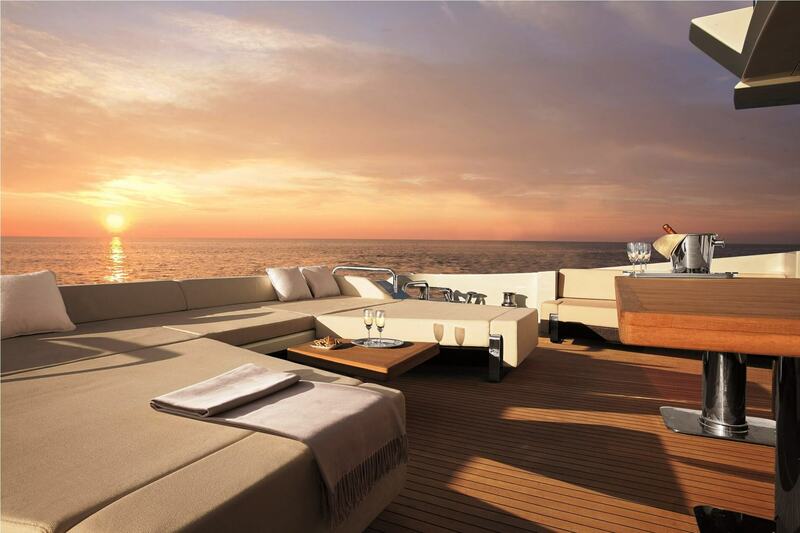 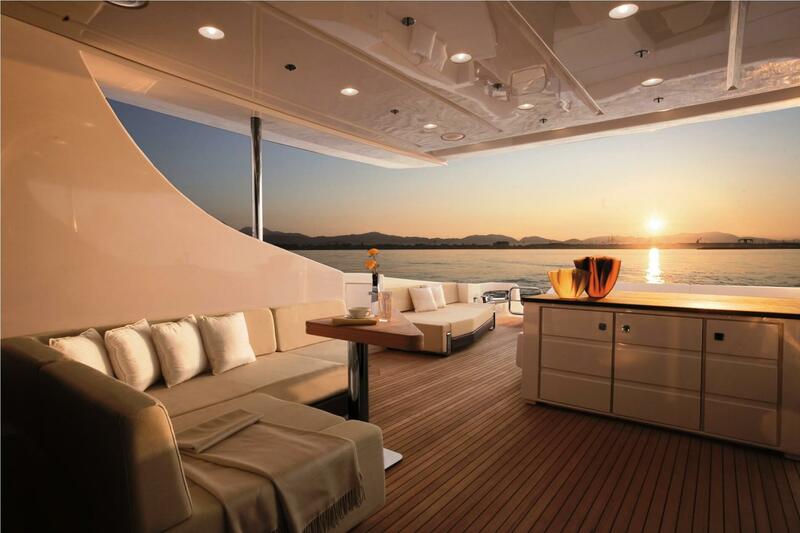 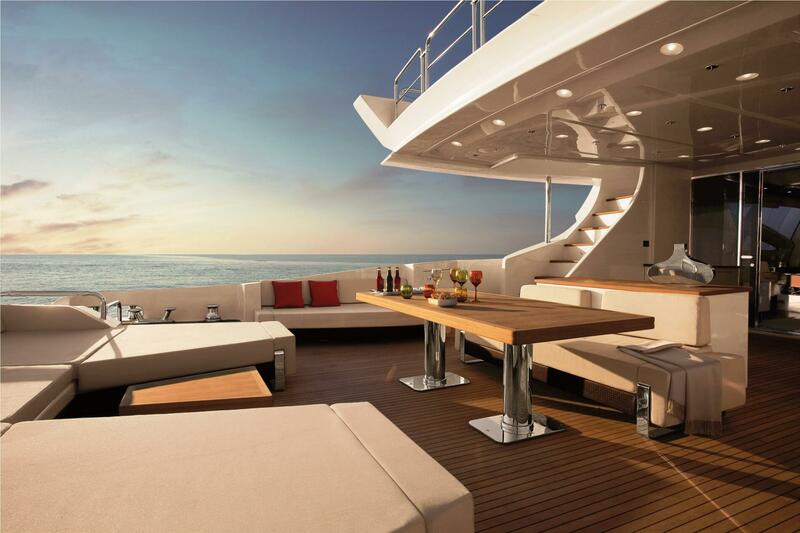 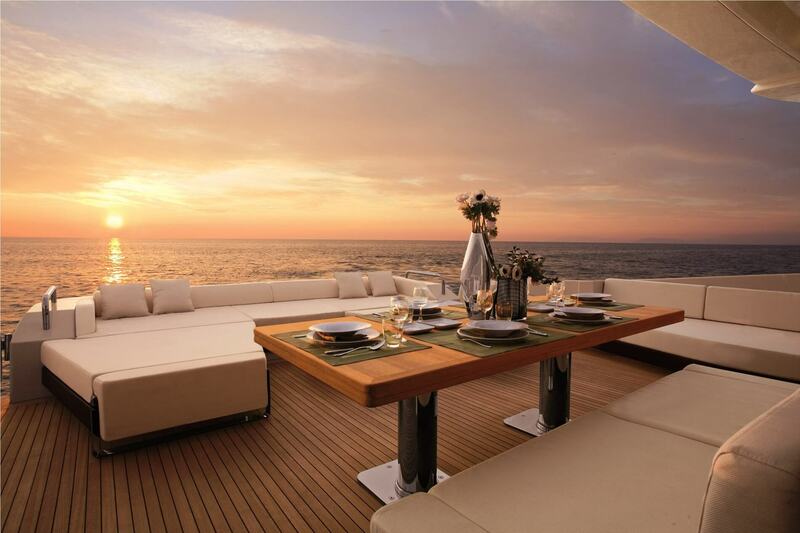 The yacht's interior has been designed by Galeazzi Design and her exterior styling is by Stefano Righini. 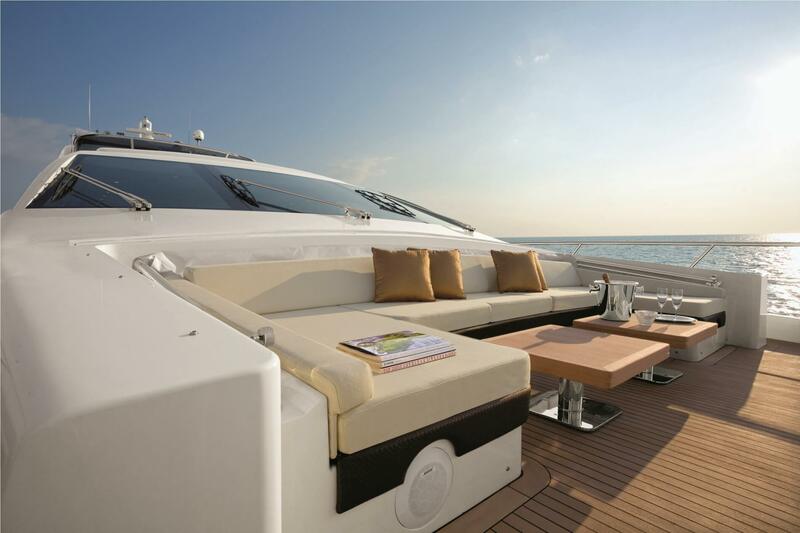 Duke's impressive leisure and entertainment facilities make her the ideal charter yacht for socialising and entertaining with family and friends. 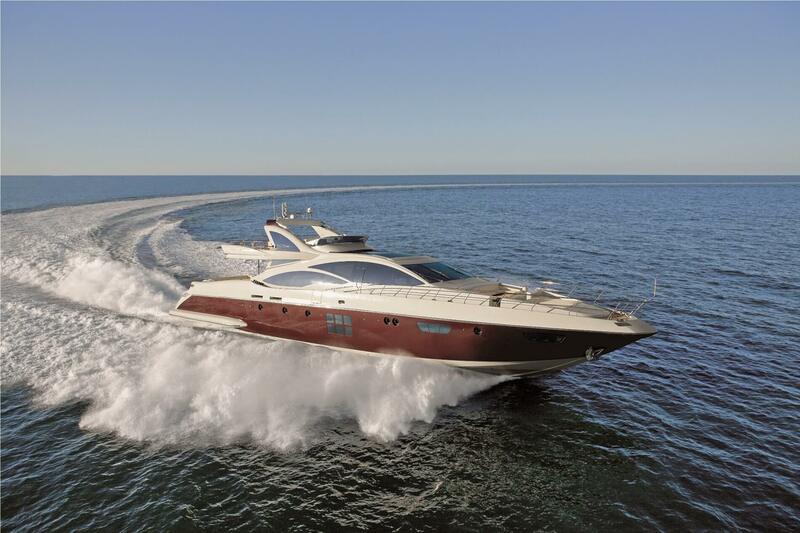 With a cruising speed of 27 knots, a maximum speed of 31 knots and a range of 430nm from her 12350litre fuel tanks, she is the perfect combination of performance and luxury.